Want to sport a new style with a balayage but don’t know where to start? We’ve pulled together everything you need to know about the biggest and most sought-after hair trend. What is a balayage and why is it so very popular? Balayage comes from the French word meaning ‘to sweep’ and is a highlighting technique used to create a blended, multi-dimensional and natural-looking colour. The dye is painted freehand on to the hair, providing a modernised alternative to traditional foils. One of the many reasons that makes the balayage so popular is that it’s completely customisable to you. As little or as much colour can be added to your tresses as you desire – creating a bespoke colour finish. Balayages are suitable for everyone! There is belief that a balayage is only suitable for blondes, however this is far from the truth. A balayage looks great on brunettes and redheads too! If you’re worried your hair isn’t long enough – don’t be – a balayage adds depth and movement to any hair length. At your consultation prior to your appointment, your stylist will help decide the perfect approach to a balayage for your hair. 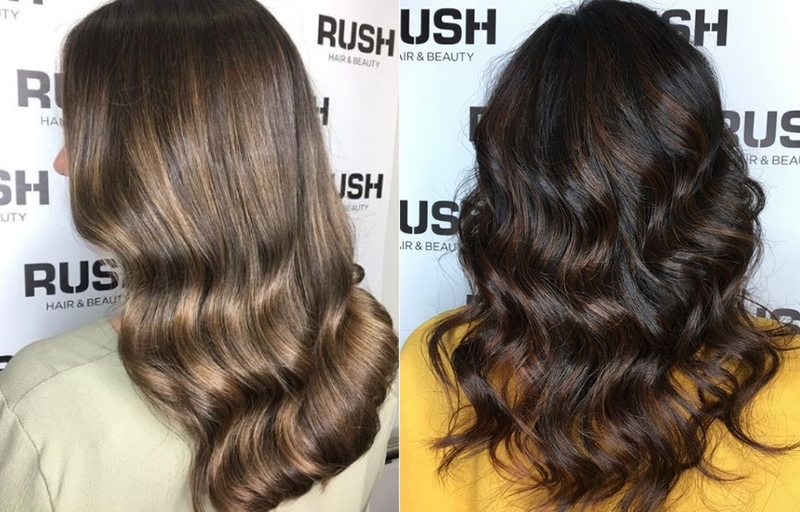 For brunette inspiration, check out our customers’ ‘Espresso’ balayage. Named after the coffee itself, your stylist will subtly lighten your hair with cooler, mocha tones! A balayage grows out beautifully – requiring far less maintenance and salon visits! The softer regrowth makes them perfect for somebody wanting to lighten their hair without the pressure of root up-keep. To keep your colour fresh and full of shine, you can can opt for a gloss or toner in between your colour appointments. To find out more, check out our Balayage vs Ombré blog. A balayage doesn’t always mean blonde – it can be as colourful as you desire. From blush pinks and soft greys, to vibrant blue! Reaching your desired look will depend on your hair’s current colour and its colouring history. It may take more than one salon visit to achieve your finished colour as the health of your hair remains our top priority. 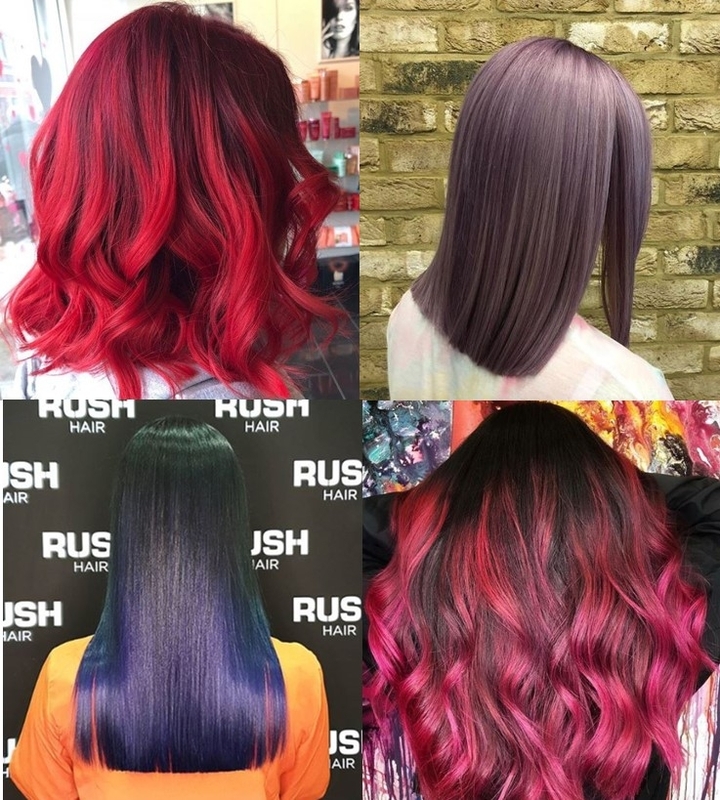 Take a look at some of our favourite colourful balayages created inside our salon walls. If you’re feeling inspired, book your balayage today with our Colour Day offer. Enjoy up to 50% off your colour on selected days at selected salons. T&Cs apply.